The Carter Center is honored to be a semifinalist in the John D. and Catherine T. MacArthur Foundation's 100&Change competition. The winner of this competition will receive a $100 million grant "to enable real progress toward a meaningful and lasting solution to a critical problem of our time." On Tuesday, June 13, 11 a.m. EDT, the Center will jointly host an online "Ask Me Anything" Reddit chat with the MacArthur Foundation as part of an effort to engage the public and receive input on the proposals. Our proposal is to eliminate river blindness in Nigeria, Africa's most populous country and the most endemic country for this debilitating disease. Based on our success in eliminating river blindness in Africa and Latin America, we believe this audacious goal is within our reach. We would appreciate input from the public and scientific community and will take questions about our proposal. 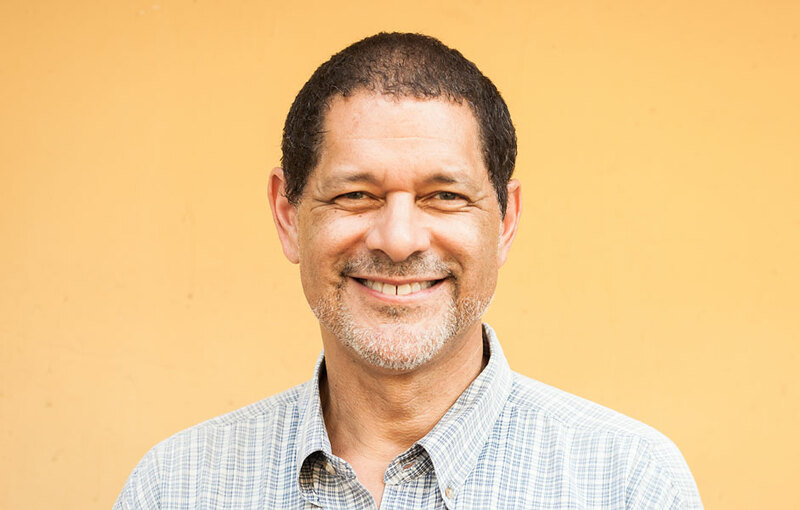 Dr. Frank Richards, who directs the Carter Center's programs on river blindness, lymphatic filariasis, and schistosomiasis, will answer your questions. We will post a link to the chat on the @CarterCenter Twitter account shortly before it begins on Tuesday. We look forward to your participation. To sign up for a Reddit account, please click here. Thank you.